Introduced late last year, the TAG Heuer Connected is the most successful, and arguably the only, smartwatch from a traditional watchmaker. Originally available with a titanium and plastic case, the TAG Heuer Connected now goes upmarket with a 18k rose gold (and plastic) case. All else about the watch remains the same, including the Android operating system, Intel processor and 4GB of built-in memory. 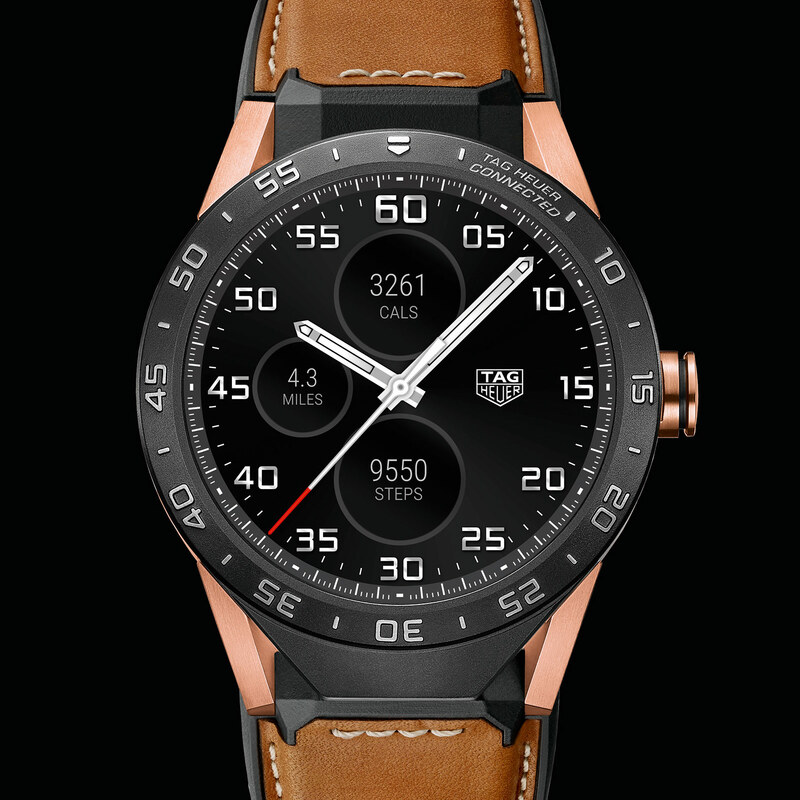 Like the titanium version, the rose gold smartwatch can also be traded in, plus a payment of US$1500, at the end of its two-year warranty for an automatic TAG Heuer Carrera wristwatch in titanium. 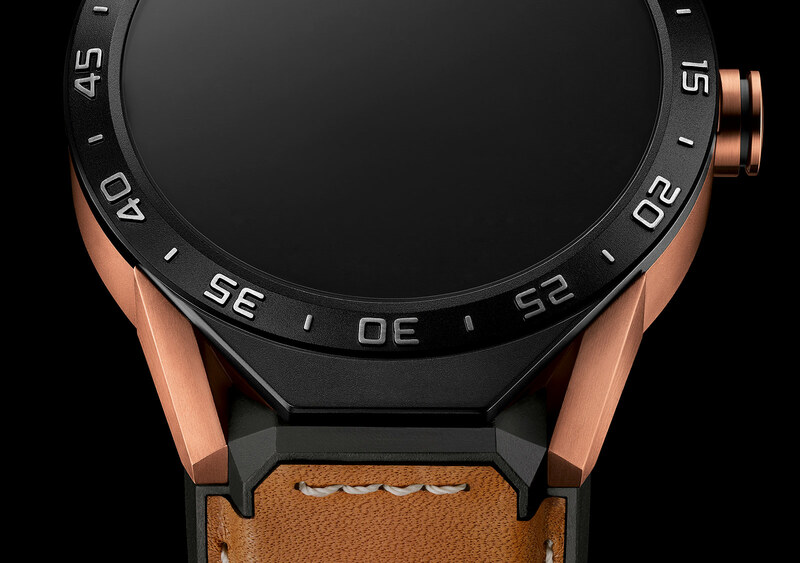 With the TAG Heuer Connected in rose gold, the watchmaker is attempting what Apple did with its Apple Watch Edition, the 18k gold version of the first Apple smartwatch. Starting at US$10,000, the gold Apple Watch had a brief life, having been discontinued with the introduction of the second generation model in September 2016. TAG Heuer’s 18k gold smartwatch would imply that the watchmaker only needs a sell a relatively small number of them to make it financially viable, and also that TAG Heuer has much stronger brand equity for luxury goods the Apple does. The TAG Heuer Connected in rose gold is priced at US$9900 or €9300, and will be available at stores starting the last quarter of 2016.